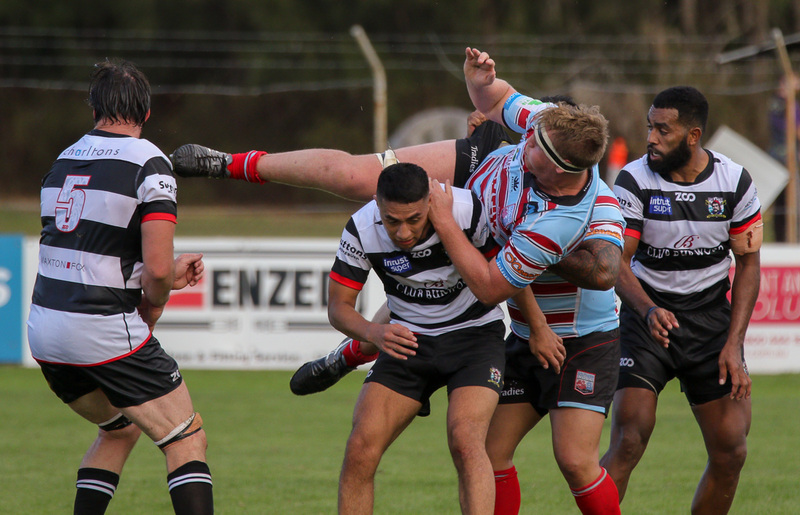 Week one of the 2019 Shute Shield didn’t disappoint and round two looks set to be just as good. Easts and Eastwood were the pick of the teams on the opening weekend and both return home on Saturday, while a new look Gordon side will make their first appearance under coach Darren Coleman. Find out who has been named to start for your side this weekend. Cody Walker, Lindsey Stevens, Archie Hall, Emerson Adcock, Ryan McCauley, Will Harris, Charlie Gamble, Sam Shires, Jack Grant, Mack Mason, Dan Donato, Ned Yeomans, Sam Fogarty, Henry Paterson, Archie King. Rory O’Connor, Rob Kelly, Sam Needs, Sam Thomson, Matt Foulds, Max Girdler, Jack Hayson, Sam Ward, Josh Holmes, Hamish Angus, Esera Chee-Kam, Ben Marr, Charlie Tupou, Tyson Davis, Liam Windon. Dean Doumbos, Ed Craig, Rob Lagudi, James Neale, Manasa Rokosuka, Jacob Bamford, Pots Tupai, Rhys Allen, Mick Snowden, Tayler Adams, Kiti Ratu, Nox Muliufi, Barton Picone, Fabian Goodall, Afa Pakalani. Conor Davidson, James Hilterbrand, Mokani Fuavao, Adrian Hall, Alex Humfrey, Harry Bergelin, Kotoni Ale, Brad Hemopo, Tim Donlan, Nick Holton, Michael Adams, Hutana Coffin, Beaudein Waaka, Alex Northam, James Ohmsen. Nick Blacklock, JP Sauni, Kalafi Pongi, Tuitakau Kioa, Sev Domoni, Riley Jacob, Adrian Musico, Matt Faoagali, Joey Faoagali, Daniel Tully, Hayden Cole, Micheal Zahkia, Johnny Falou, Taliliki Nadredre, Levi Tofa. Matt Sandell, Patrick O’Doherty, Wayne Borsak, Lachie Swinton, Jack Sherratt, Nick Champion de Crespigny, Rory Suttor, Mitch Whiteley, Banjo Travers, Stu Dunbar, Harry Potter, Will McDonnell, Guy Porter, Sepesa Tarogi, James Kane. George Hendry, David Vea, Cam Betham, Tom Nowlan, Nathan Den Hoedt, Kyle Harris, Jack Johnson, Christian Poidevin, Mitchell Short, Will Harrison, Jackson Mohi, Ben Starkey, Tom Molloy, James Ramm, Ben Donaldson. Harry Rorke, Mahe Vailanu, Charlie Abel/Nick Fraser, Jack Margin, Cameron Holt/Jack Maguire, Brendan Mitchell, James Lough, Jordy Goddard, Jacob Abel, Sean Kearns/Joey Walton, Mike Molloy, Mark Koteczky, Jaline Graham, Tautalatasi Tasi, Robbie Coleman. James Wayland, Blake Schoupp, Shambeckler Vui, Jake Douglas, Marcus Carbone, Nathan Lawson, Jake Kay, Harry McLennan, DeWet Roos, Bayley Kuenzle, Curtis Rona, Apo Latunipulu, Denny Godinet, Will Thomas, Christian Kagiassis.